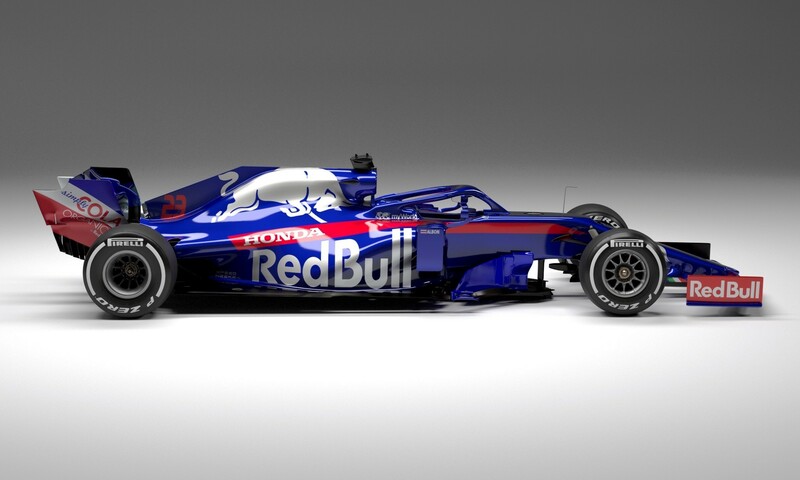 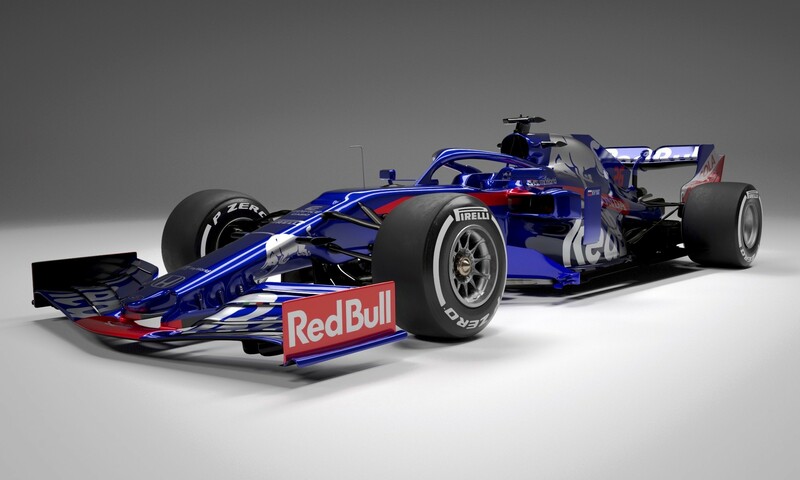 Scuderia Toro Rosso STR14, the team’s 2019 Formula One challenger was launched today. 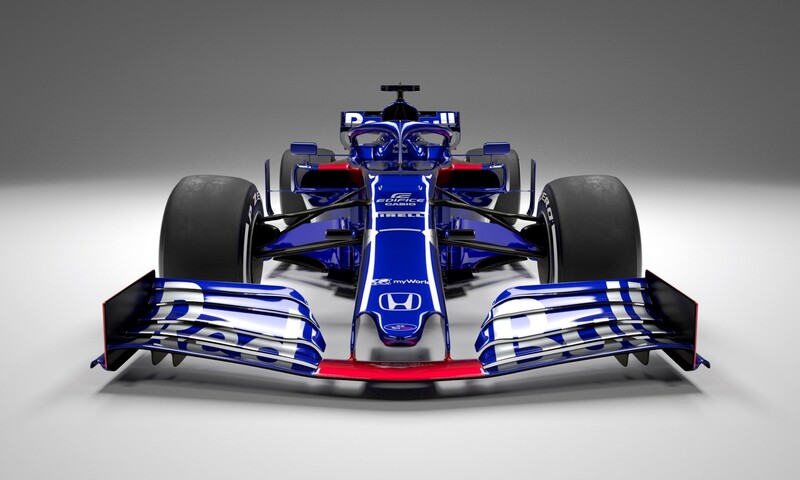 Here are the first official images of the new Honda-powered racer along with select quotes from key team personnel. 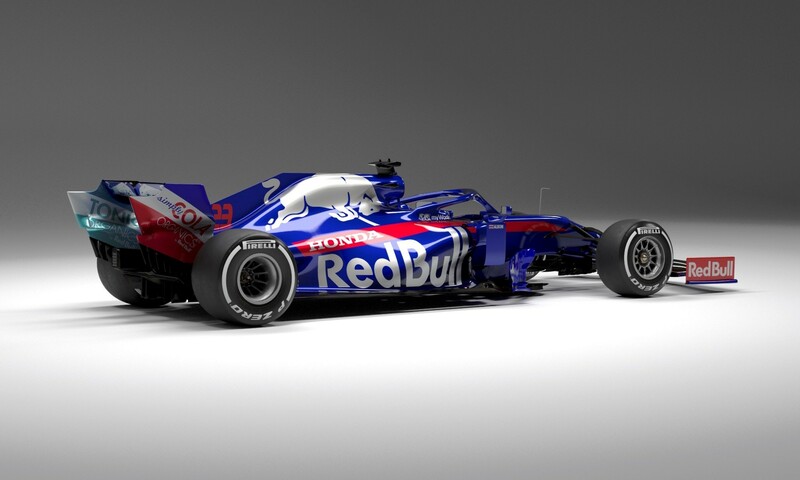 Click here to see the 2019 F1 calendar.